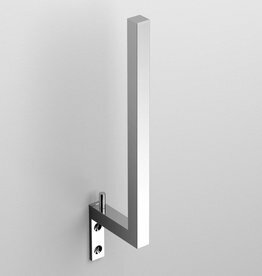 Quadria bathroom accessories, tight without compromise! 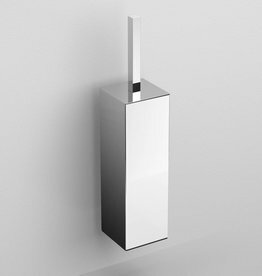 Square, angular, chrome. 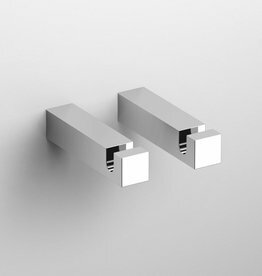 Tighter than Quadria you will not find. 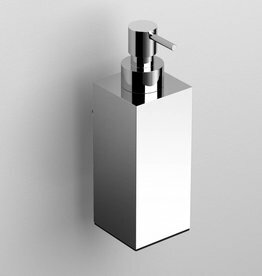 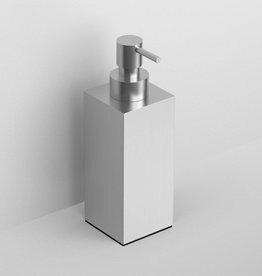 Quadria accessories fit perfectly in a bathroom with an angular washbasin. 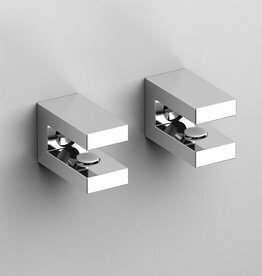 Quadria set of 2 brackets, chrome. 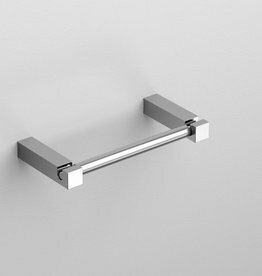 Quadria moveable double towel rail, chrome. 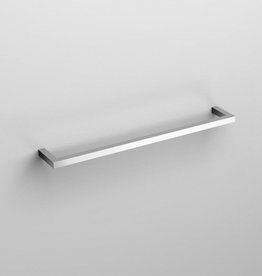 Quadria towel rail, 20 cm, chrome. 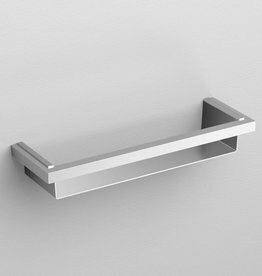 Quadria bath/shower shelf, 30 cm, chrome and brushed stainless steel. 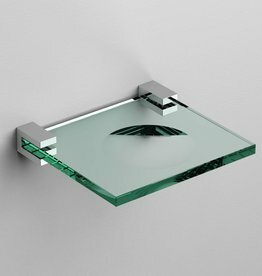 Quadria soap dish, chrome and clear glass. 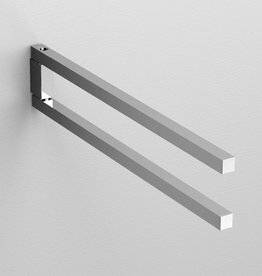 Quadria set of 2 clothing hooks, chrome. 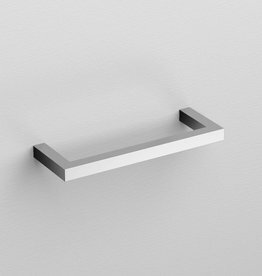 Quadria backup toilet paper holder, for 2 pieces, chrome.